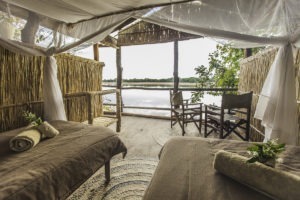 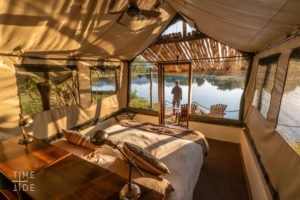 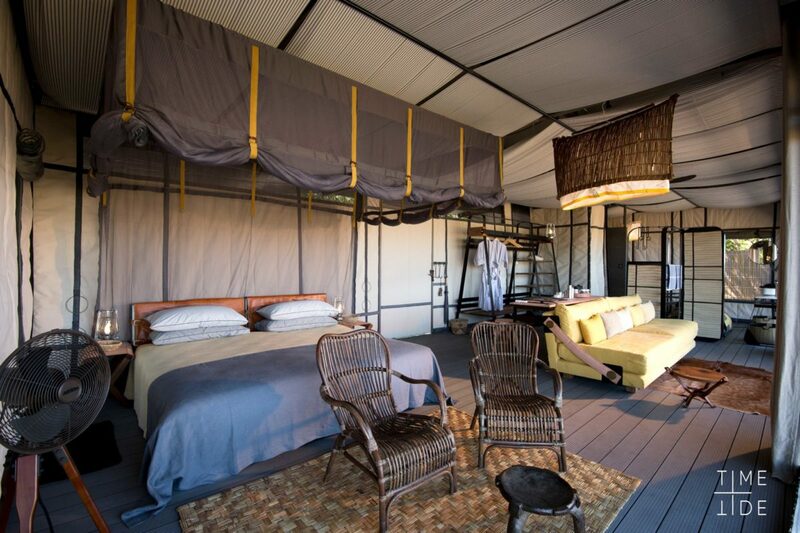 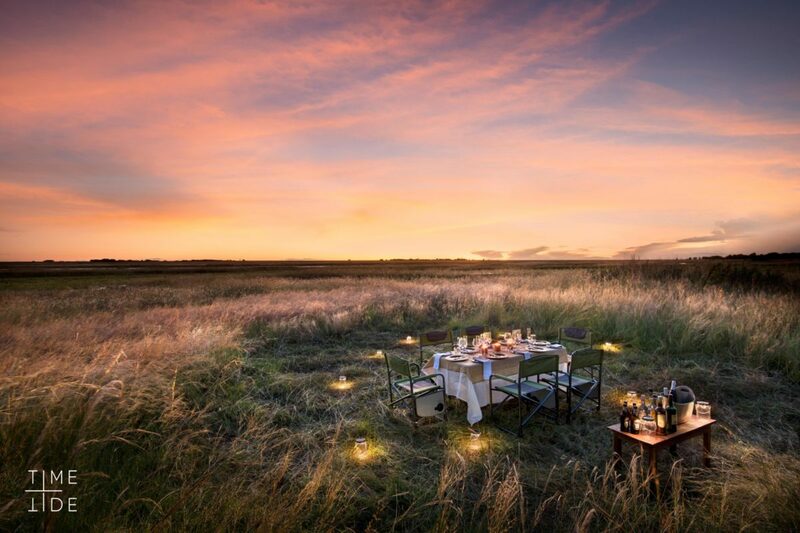 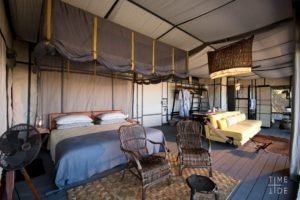 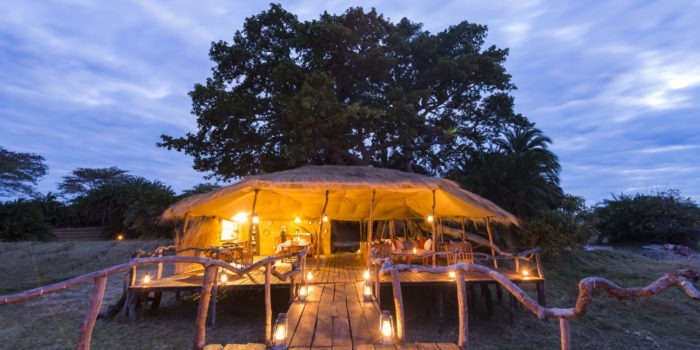 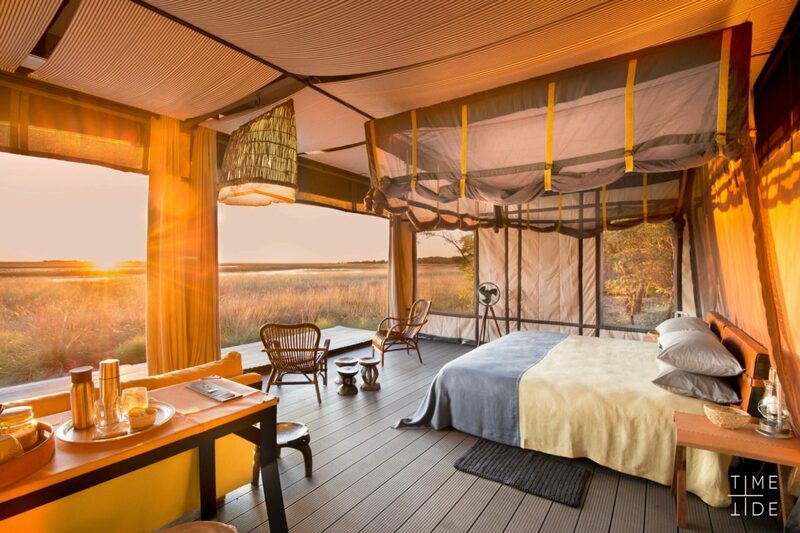 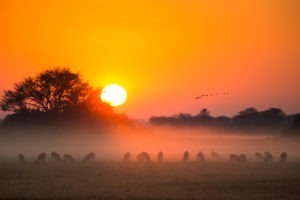 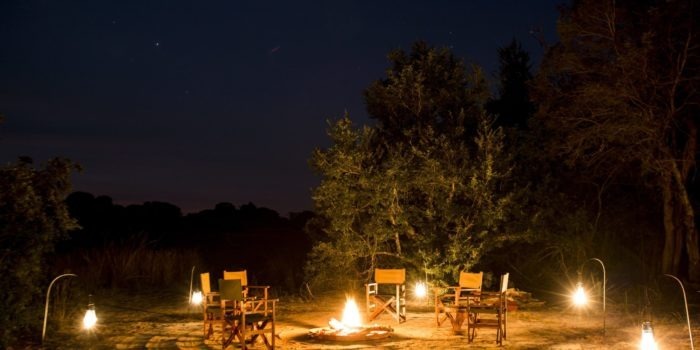 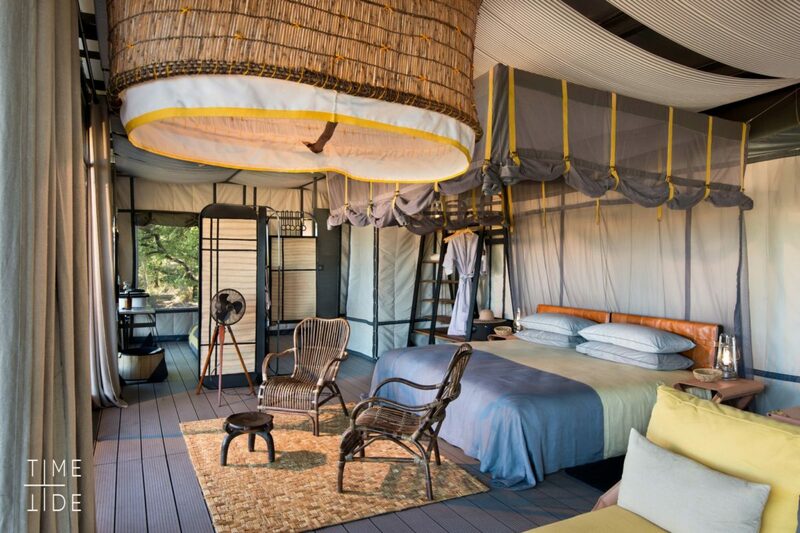 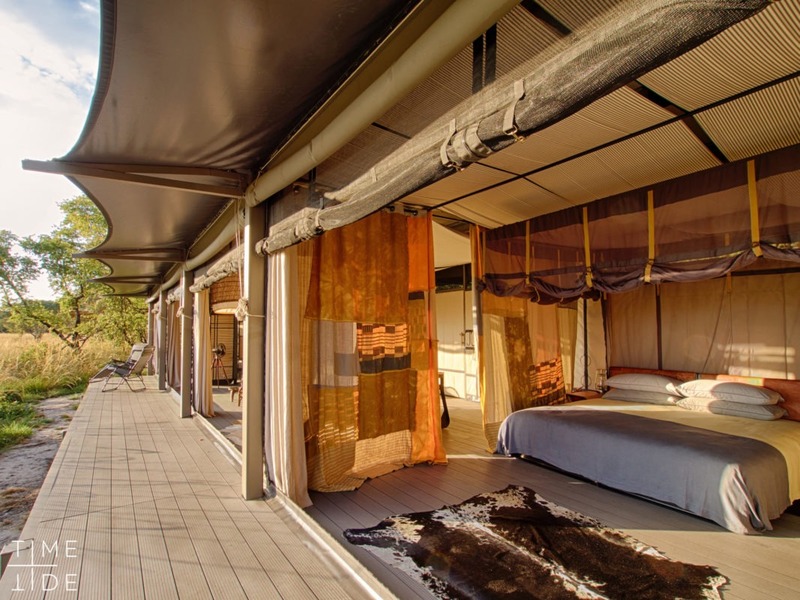 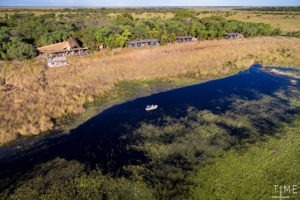 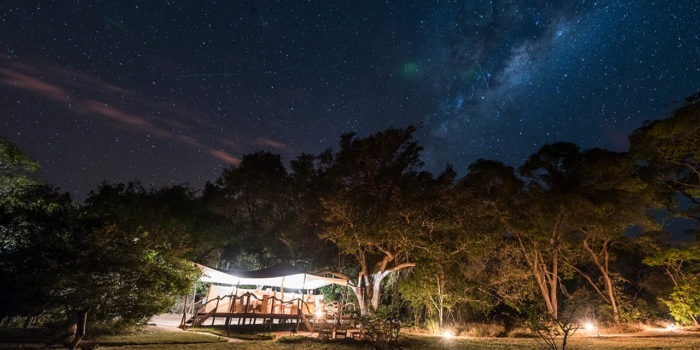 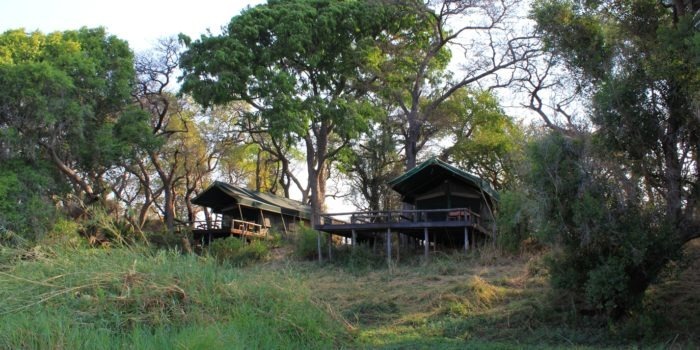 King Lewanika Lodge is located in the remote Liuwa Plains National Park on the Western side of Zambia. 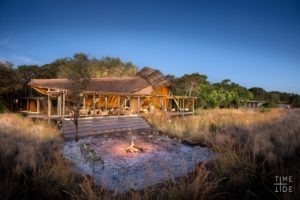 Liuwa is lesser known but is quickly developing a reputation for its hidden secrets. 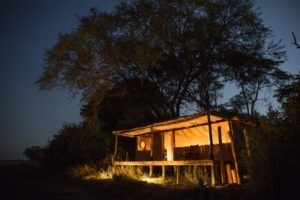 It is home to the second largest wildebeest migration in the world, an up an coming lion population (that enjoys hanging out around the lodge) and hundreds if hyena’s! 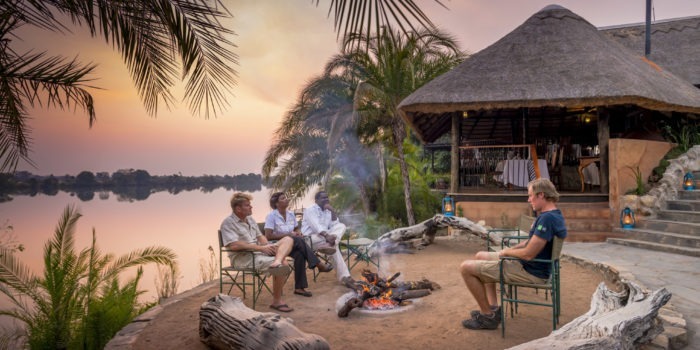 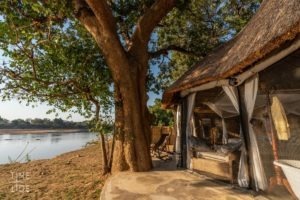 King Lewanika is the only lodge in the area so guests enjoy not only the luxury of the incredibly designed lodge, but also the luxury of being the only game-viewers out in the field. 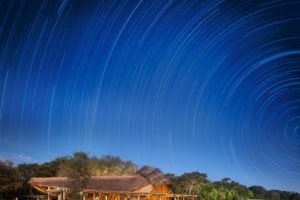 Something to not be overlooked! 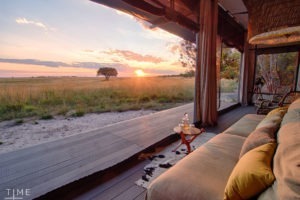 The lodge itself consists of six very spacious and luxurious villas. One of them being a family villa with two bedrooms and two bathrooms. 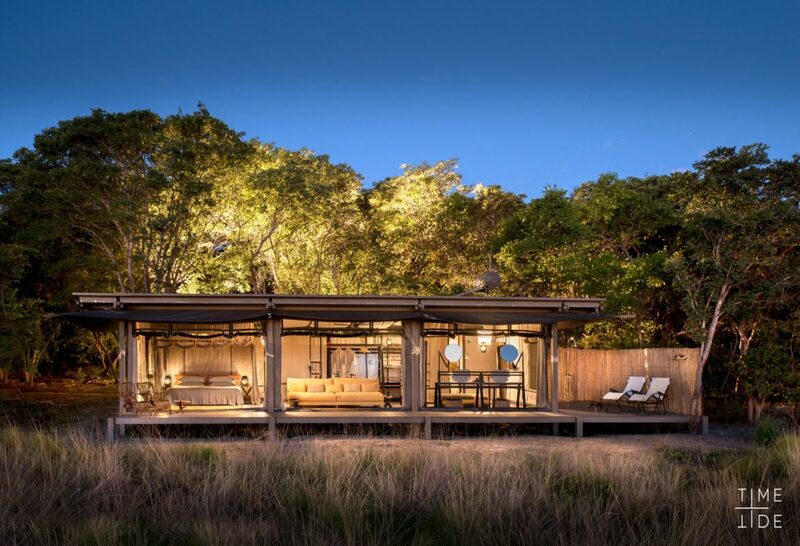 Each have both indoor and outdoor showers, indoor bathrooms, canvas walls and the most incredible private deck and views onto the vast plains. 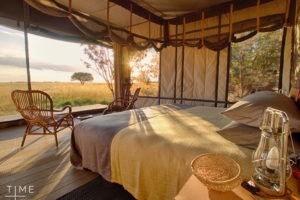 Around November it is likely to step out onto the deck and see thousands of wildebeest right in front of your villa! 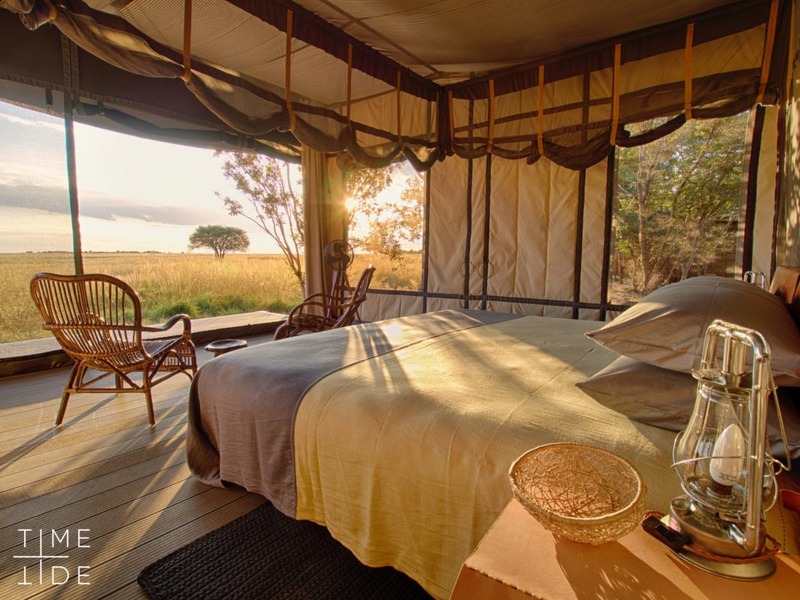 Liuwa is well known for its vast plains and it is here where wildebeest, oribi and zebra graze whilst under the watchful eye of hyena’s, lions and hundreds of spotted hyena. 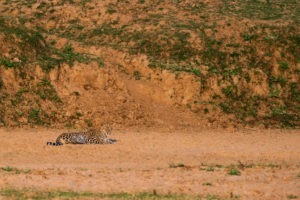 It is here in Liuwa where hyenas are at the top of the food chain and actively hunt wildebeest most evenings. 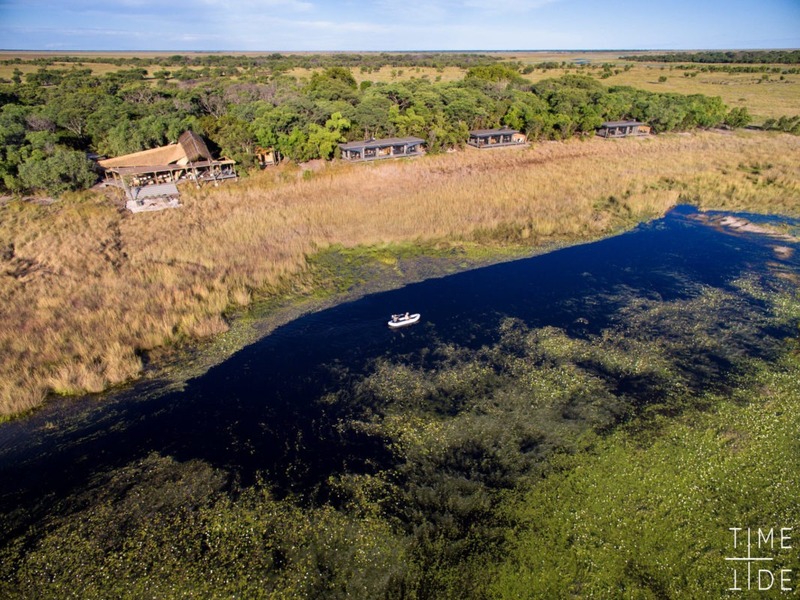 The area is also an incredibly productive site for bird watchers with great flocks of and aggregations of many different species. 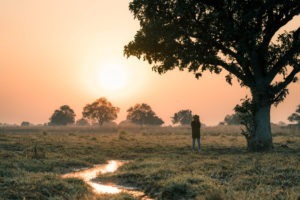 The activities on offer here are both day and night drives exploring the plains with the option of also doing a walking safari focusing on the much smaller aspects of the area. 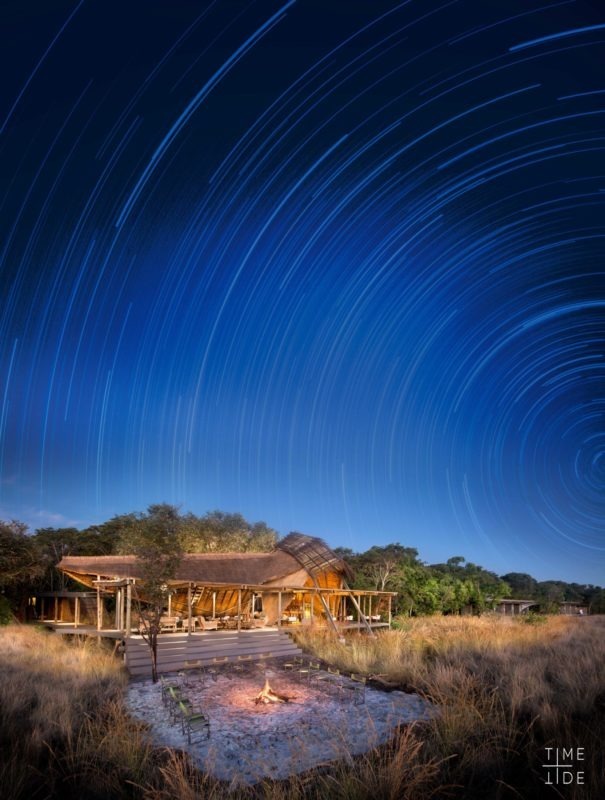 Situated in the remote Liuwa Plains NP, one of our favourite parks. 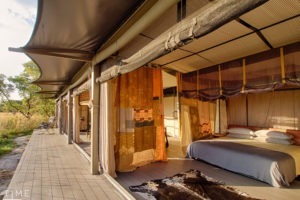 The only lodge in the area for ultimate exclusivity. 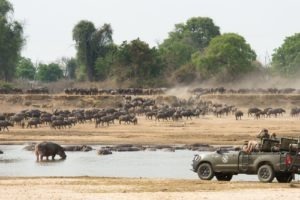 Liuwa is home to the second largest wildebeest migration. 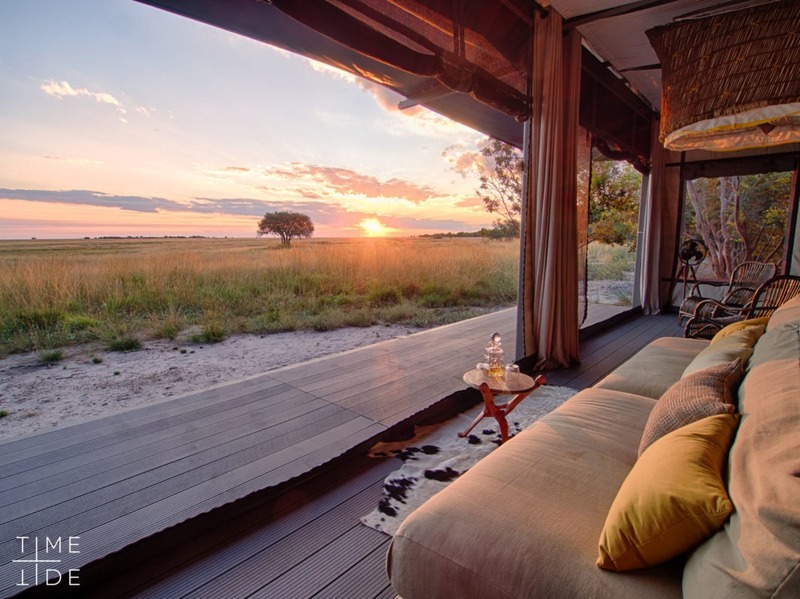 Stunning views from the luxury modern tents.